The coast along this beach is lined with coral reef and coconut palms. 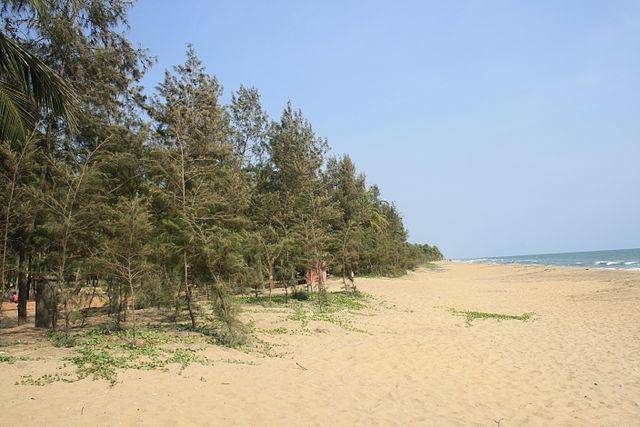 The Vadanapilly Beach offers oppurtunities for surfing and swimming and sunbathing on its golden sands. Beach also offers an escape into the backwaters where one can wade through the waters in a country boat called "vanchi".